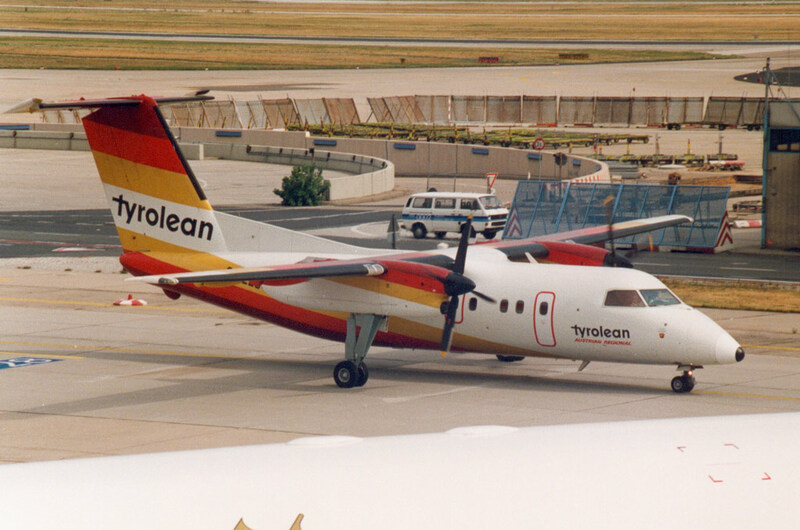 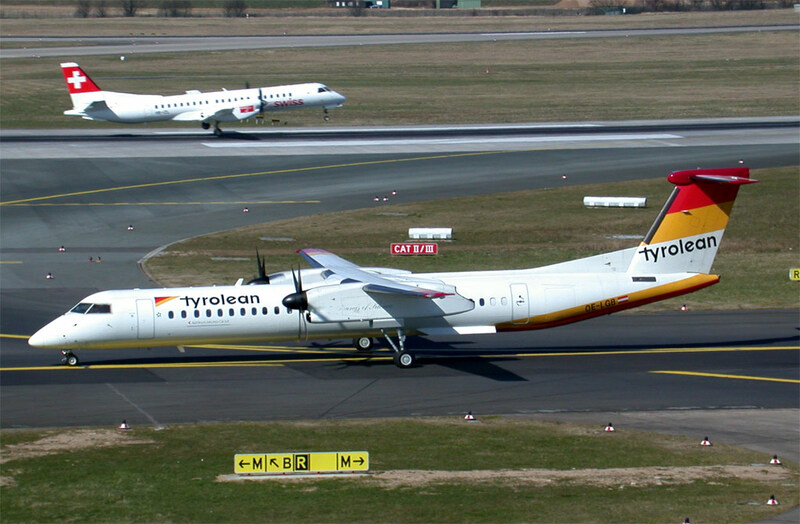 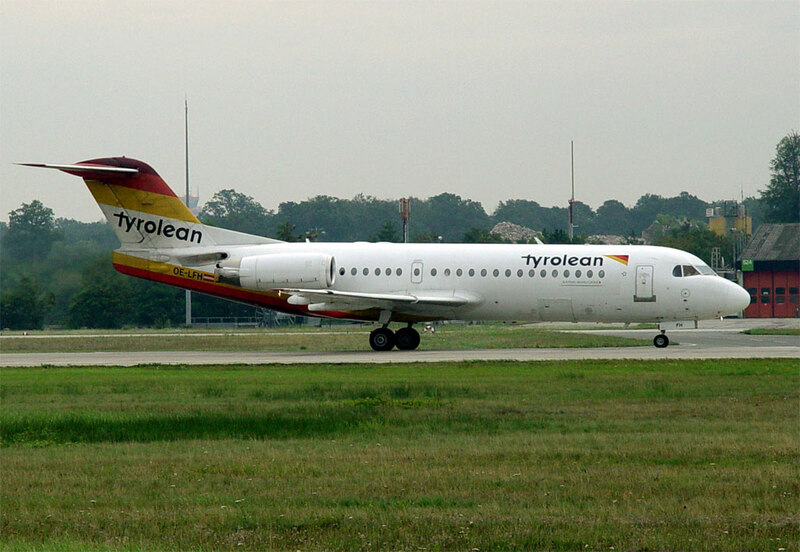 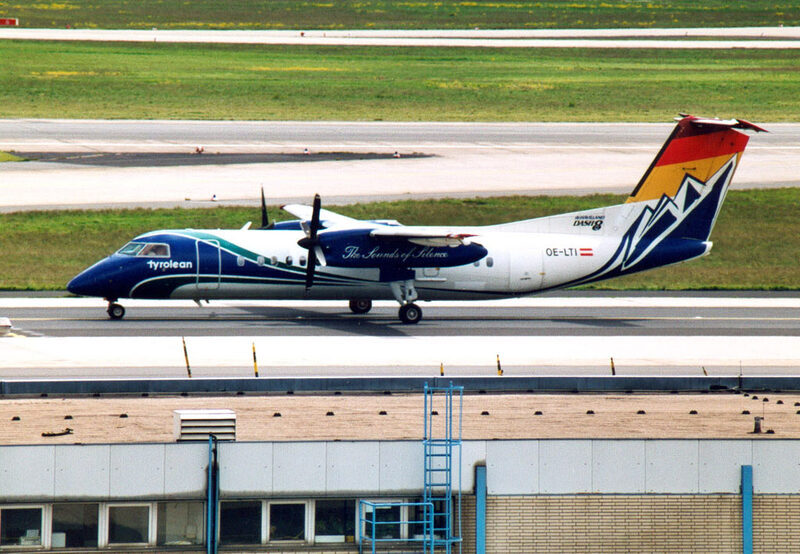 Founded as Aircraft Innsbruck in 1978 and adopted the present title at the start of scheduled services on 1 April 1980. 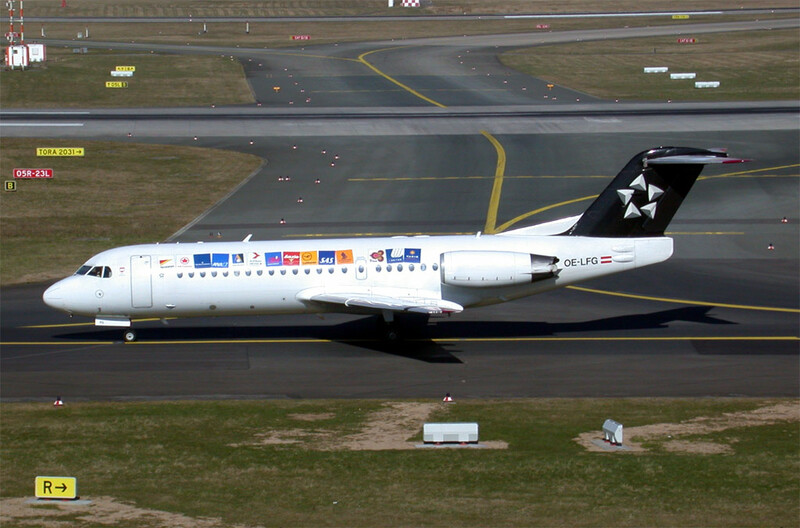 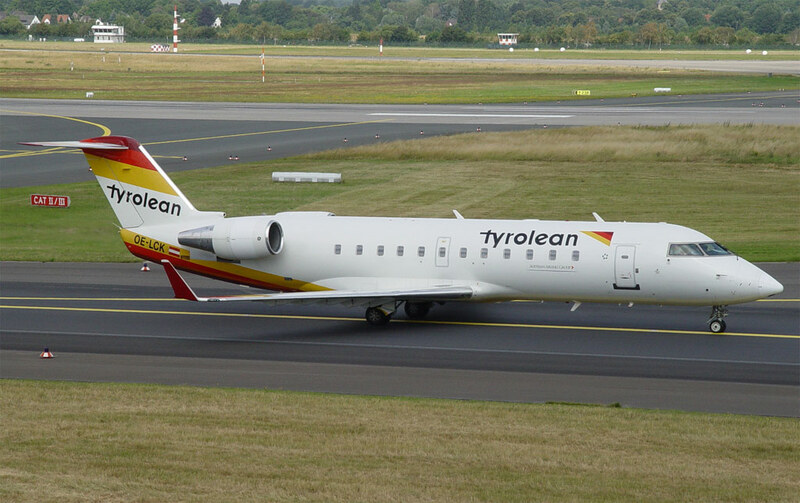 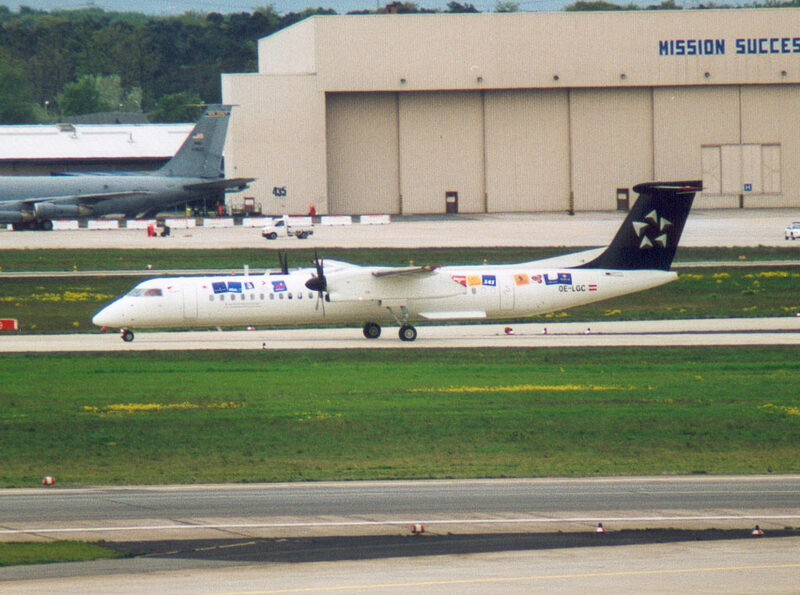 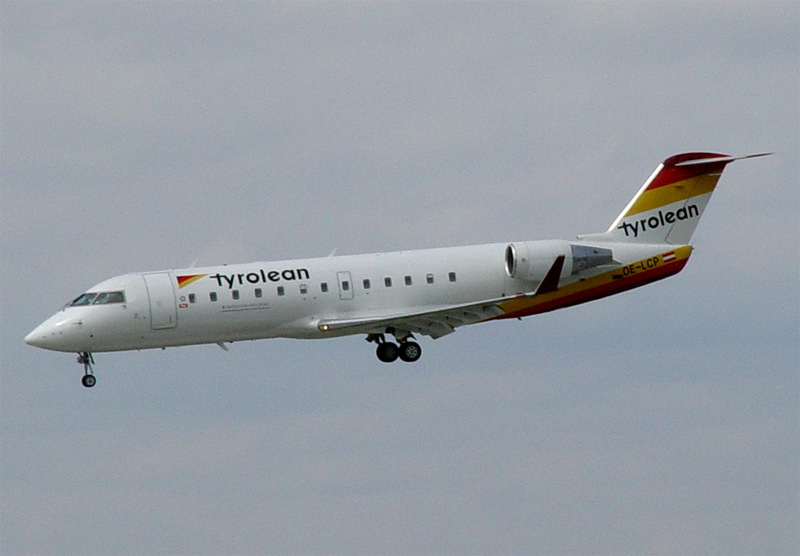 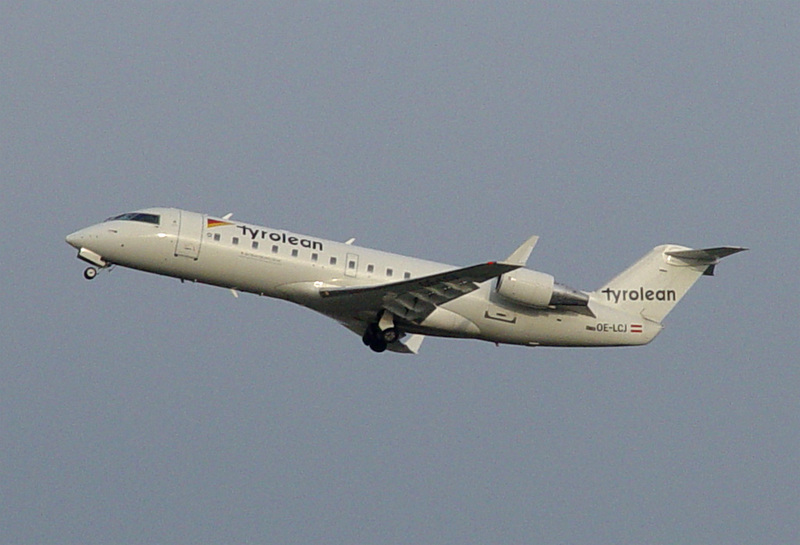 The airline was acquired by Austrian Airlines in March 1998. 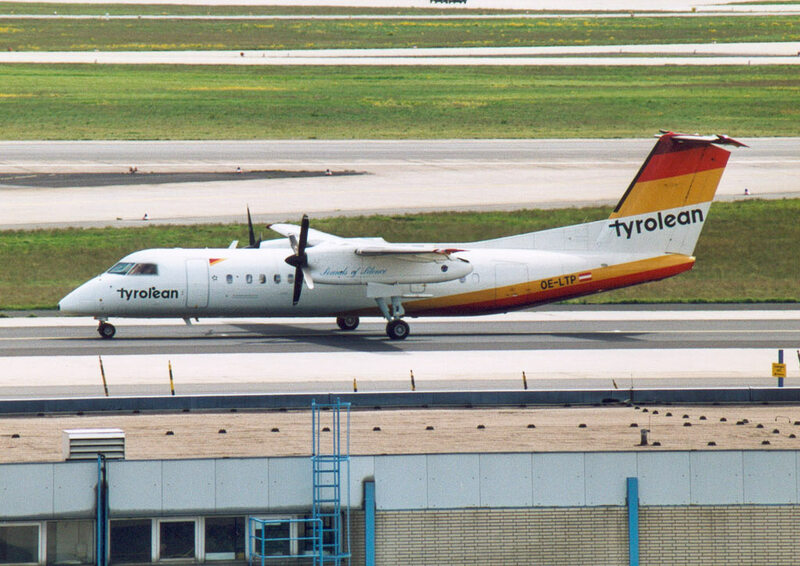 It was integrated in Austrian Arrows in 2003.